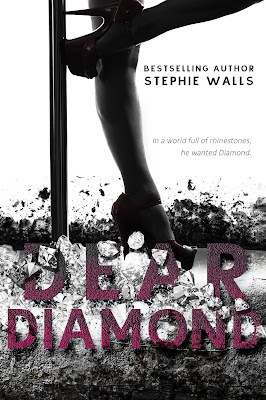 We’re celebrating the release of DEAR DIAMOND by Stephie Walls! One-Click today! **I received an ARC for an honest review. 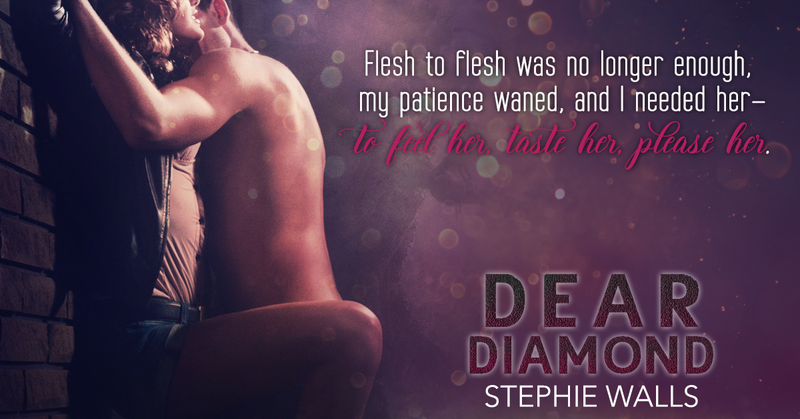 Stephie Walls has done it again! This is different style than what I’m use to from Stephie, but she sure didn’t disappoint. 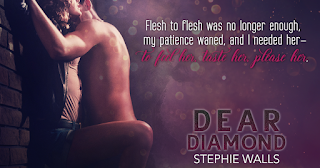 I really enjoyed Ryker and Nikki’s story in Dear Diamond. 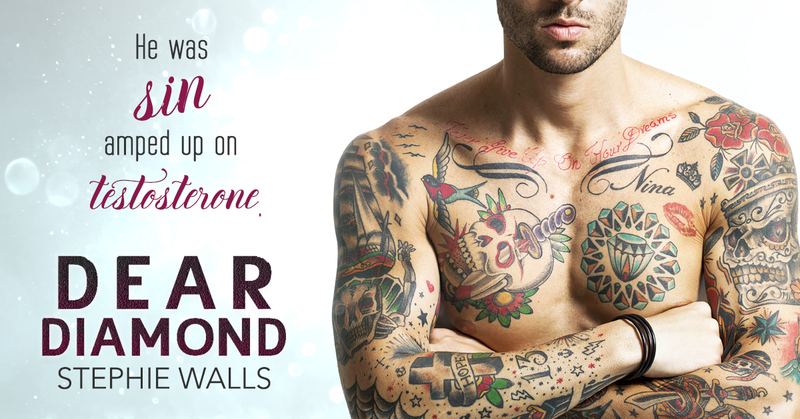 I’ve never been a huge fan of suspenseful romance and stories dealing with gangs, but this story was sooo good! Ike I can’t put the book down good. And Ryker being the alpha male he is stole my attention from the get go! 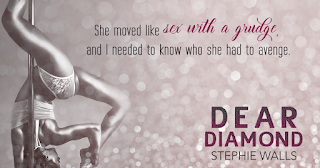 Dear Diamond was written with such magic. 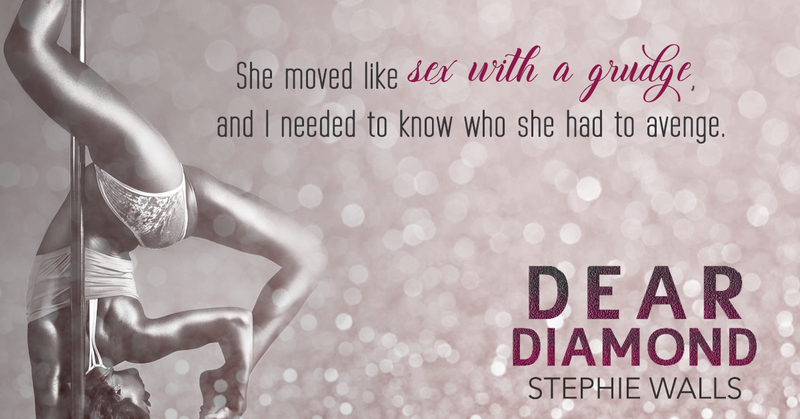 Stephie’s words just have a way of making you feel for these two characters. 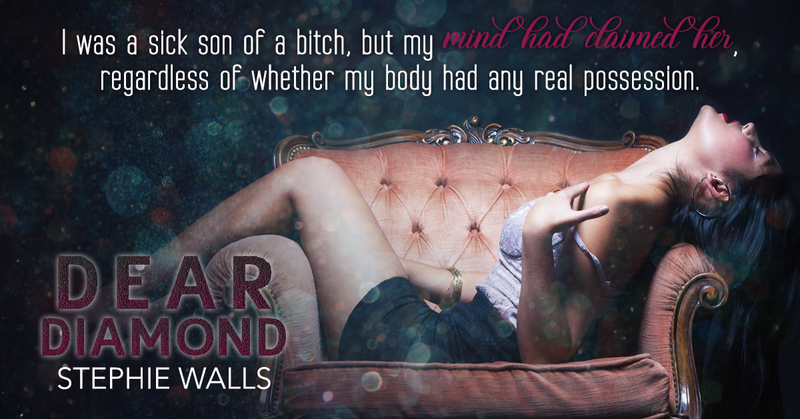 If you are looking for a tense read filled with a bit of steamy romance and edge. 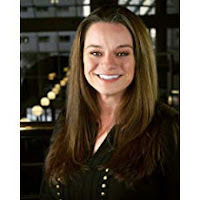 This is a must read!